Livingtree Give's "Communications" tool is a robust, mass-email system (similar to other popular mass-email platforms on the market such as Constant Contact, Mail Chimp, etc). The difference is that our tool is already built into your Livingtree Give account! Combined with Livingtree Give's online fundraising capabilities (IE - campaigns, etc), turns your account into a powerful fundraising machine! Segment Your Contacts - You can "categorize" your contacts into specific segments (using several canned segments set in Livingtree Give's Contacts Management tool OR you can create your own), which will allow you to target your message to the right audience (IE - sending a mass email regarding a campaign to "donors" vs "alumni." Utilize a Variety of "Pre-Canned" Email Templates - With the communications tool, you can easily create mass-emails from scratch. If you really don't consider yourself highly creative, there are a variety of pre-canned email templates (IE - newsletter templates) where you can simply replace text, drop in images, add a button and send! 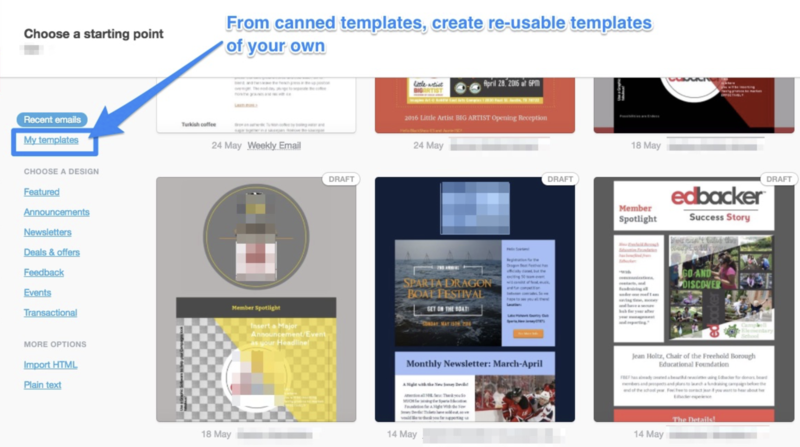 Edit and Reuse Prior Sent Emails in "My Templates" - Whether from scratch or from a pre-canned template, after you have sent out a mass-email, you can easily "clone," edit and reuse that same email for future use. Add Actionable Links, "Call-to-Action" Buttons, etc to Emails - With each email that you send, it is important to optimize your results (IE - increased donations). You can add images, buttons, logos that quickly route to your campaign, thereby helping to "funnel" donors to your campaigns. Monitor Email Statistics - You can track real-time, sent email statistics such as who opened, number of opens, number of clicked links (within the email), etc. 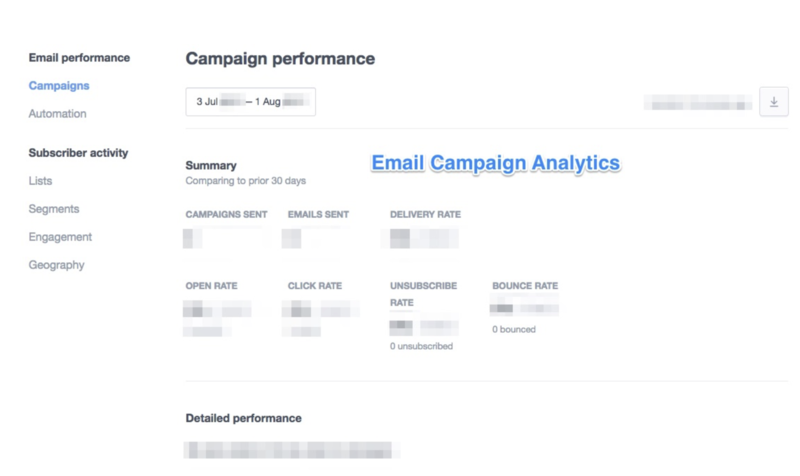 Advanced Analytics - Become even "smarter" about your potential donor audience with deeper, detailed analytics on the emails that you have sent (IE - engagement, geography, segments, etc). 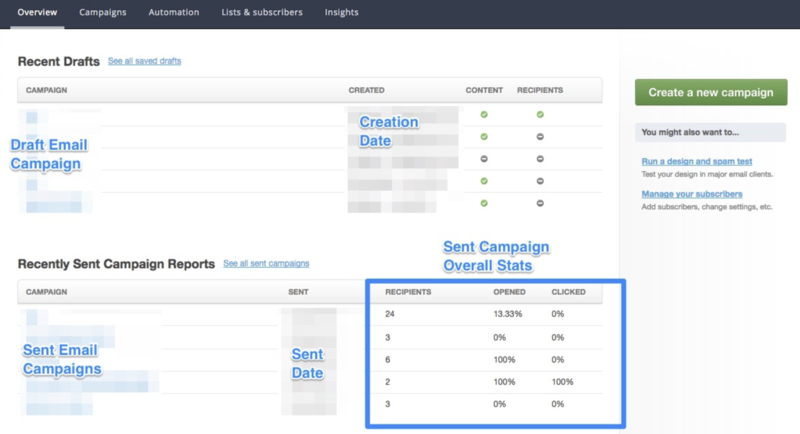 Improve your email targeting, messaging, etc for future emails.